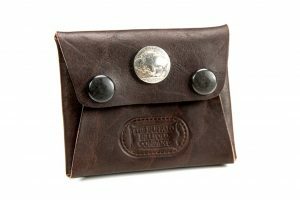 We believe in the craftsman’s way of life: the command over materials, tools & processes. 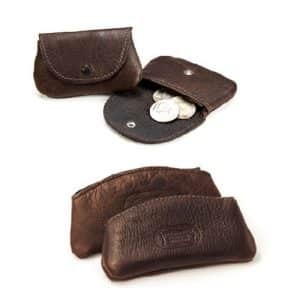 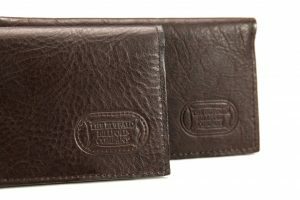 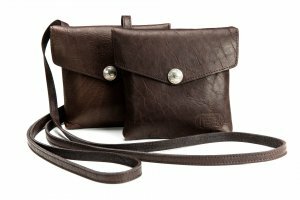 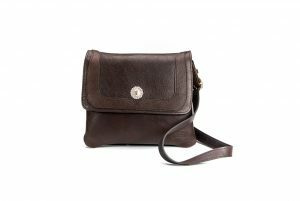 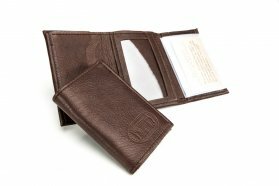 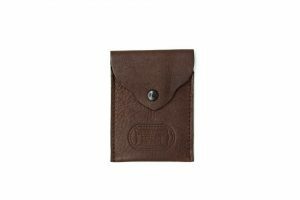 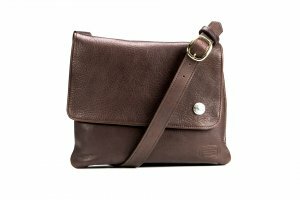 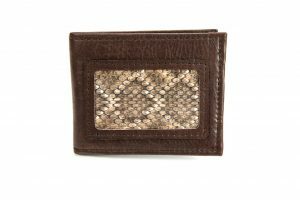 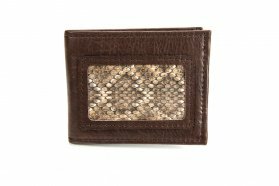 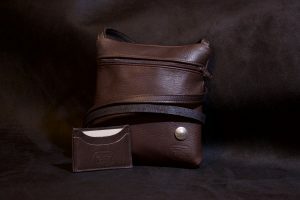 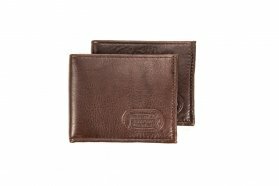 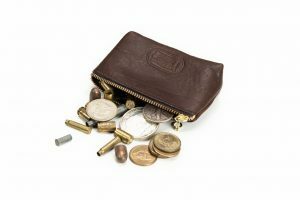 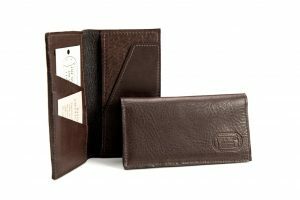 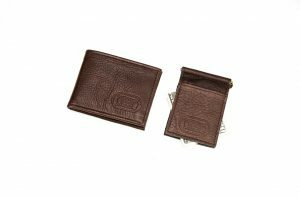 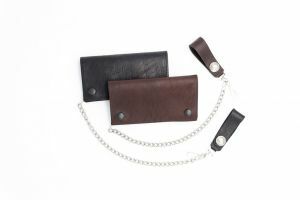 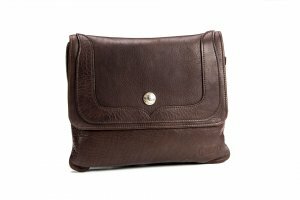 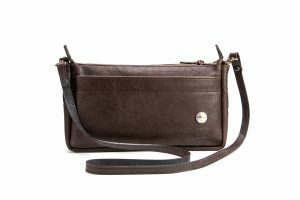 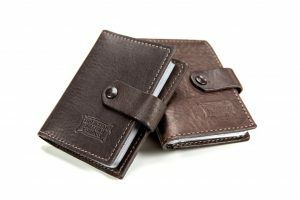 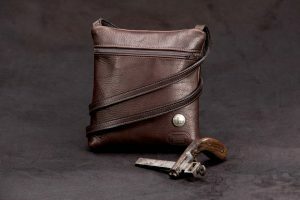 In an era of ruthlessly cheap imports, we take pride in creating quality handmade leather goods using full grain leather. 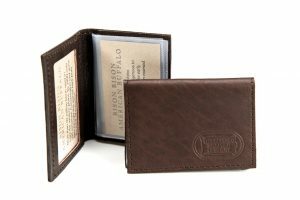 Our handmade Buffalo leather goods are Made in USA & built to last. 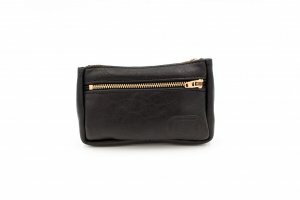 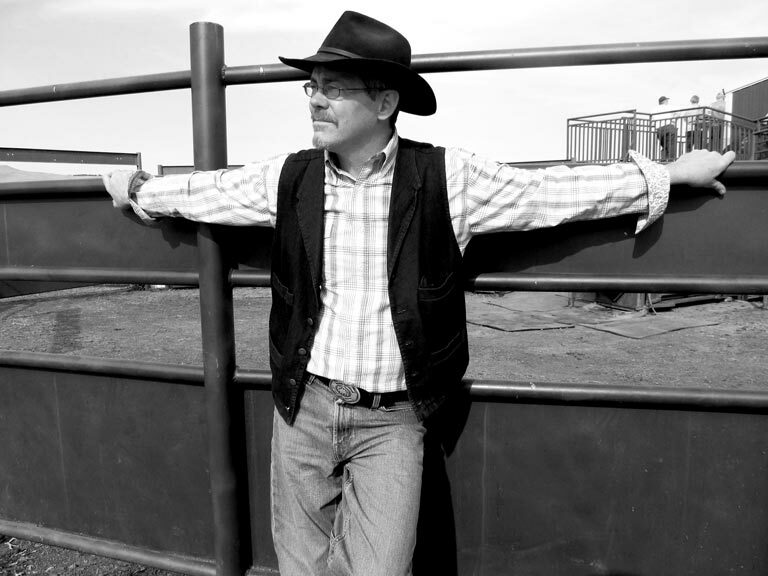 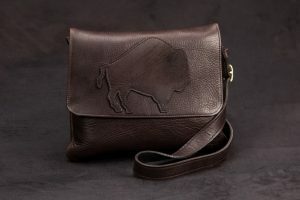 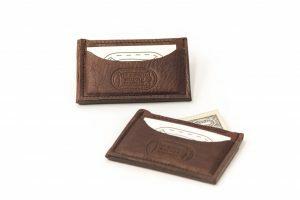 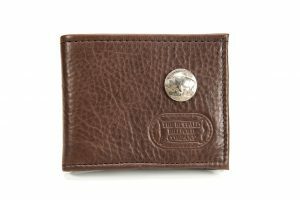 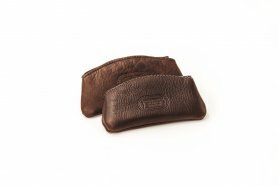 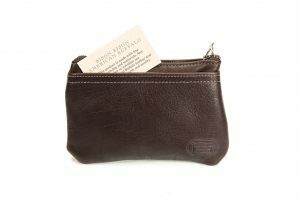 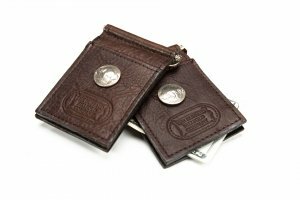 Handmade Buffalo Leather Goods crafted from Full Grain Leather and Made in USA. 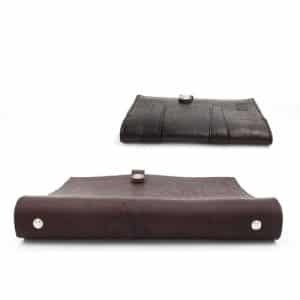 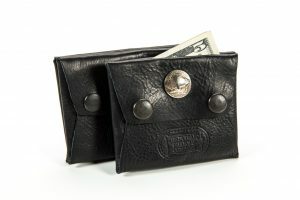 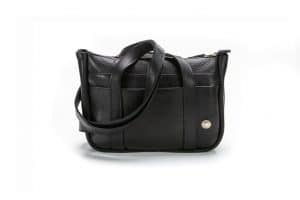 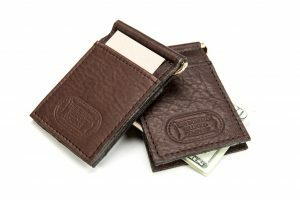 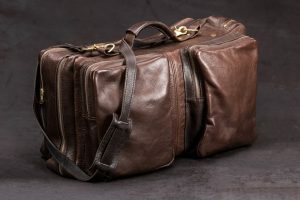 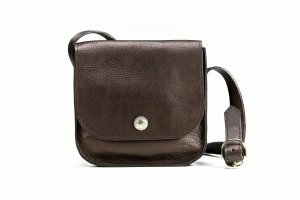 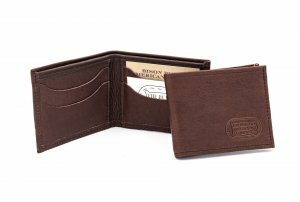 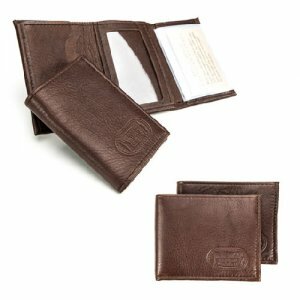 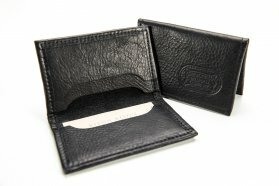 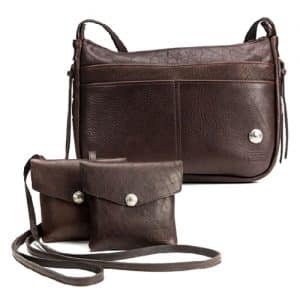 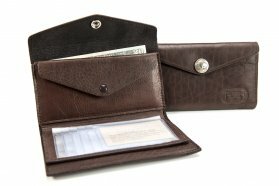 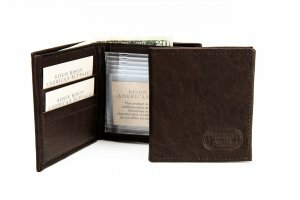 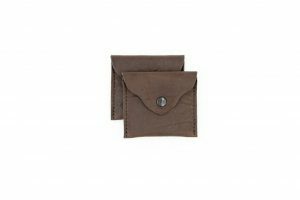 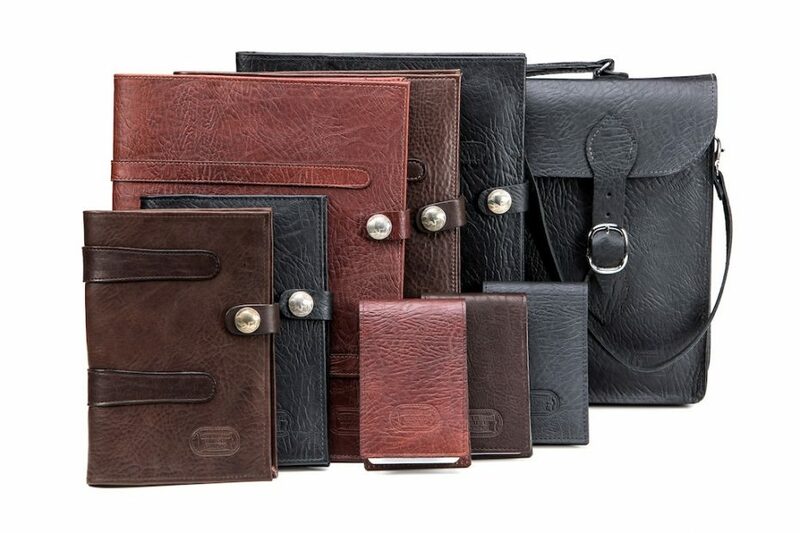 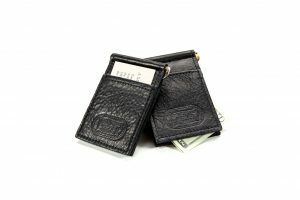 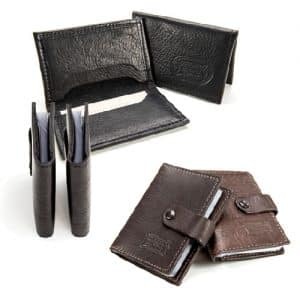 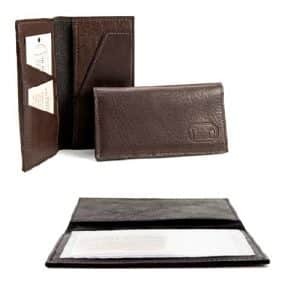 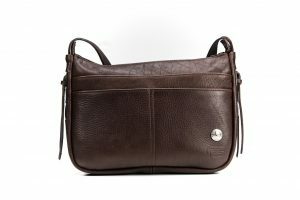 High quality leather business accessories for business professionals, handmade from American Bison full grain leather. 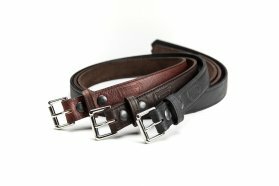 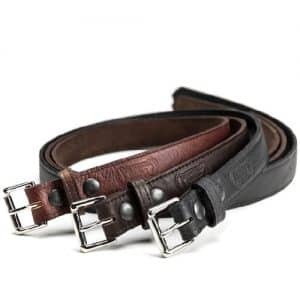 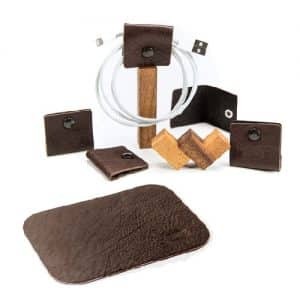 Handmade Buffalo leather guitar straps, leather pick cases and more leather guitar accessories. 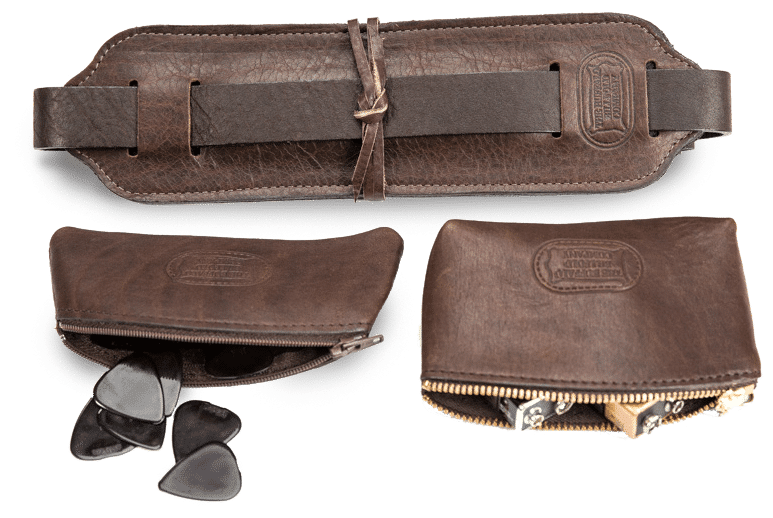 Tough enough for electric, classy enough for acoustic.